The first Outpost Startup Sponsorship Competition successfully concluded on 1st February with the awarding ceremony, on the top floor of the iconic Green penthouse located across the Tonle Sap river. Organised by the recently established pop-up co-working space, Outpost Cambodia, in collaboration with Geeks in Cambodia, the competition was created to give the opportunity to one Cambodian-based startup to fast track their business through attractive advantages such as dedicated desks, specialised consultations with a team of global experts, access to the Outpost Network and exposure through their social media channels. However, given the high quality of participants, Outpost Cambodia decided to reward two participants instead of one: KH Hits for the runner-up prize of 3 months of free co-working space and the DApact awarded the top spot. Winner: The DApact is a startup that explores solutions in blockchain technology for international development aid operations in low-income countries. The company is aiming to improve fund traceability through decentralised origination software and a network of local merchants securing blockchain-to-real world interactions. The awarding ceremony event was an opportunity to shine more light on two successful and already-established entrepreneurs, Langda Chea, co-founder of BookMeBus and Martin Lansard, founder of Aniwaa, by giving them a platform to share their experiences. The panel, led by Adrienne Ravez and Roman Di Geronimo, from Geeks in Cambodia and Startup Cambodia, covered several key topics specific to the Cambodian startup ecosystem. 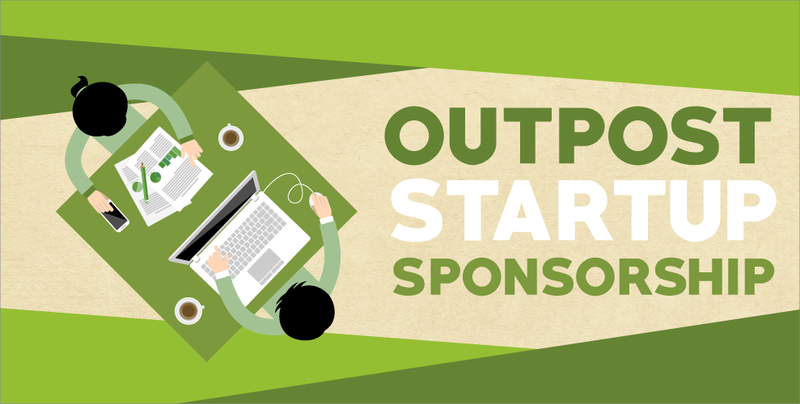 The first edition of the Outpost’ Startup Sponsorship Competition proved a success, being not just a first milestone for the two winning startups but also a forum for the exchange of insightful advice and dialogue among entrepreneurs and aspiring ones. Outpost Cambodia is a collaborative community that provides co-working and co-living space. Keep your eyes on their Facebook page here! You can also stay tuned to Geeks in Cambodia for more updates on the latest exciting tech events in Cambodia, and follow our Facebook or Twitter to never miss another article from us!